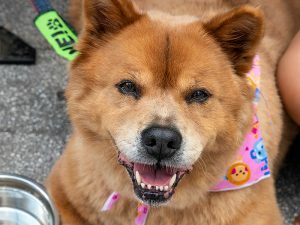 500 homeless dogs, cats, puppies, kittens, and rabbits seeking forever homes appeared at NYC’s largest pet adoption event hosted by the Mayor’s Alliance for NYC’s Animals. 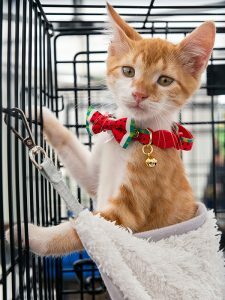 Sunday, September 16, 2018 – New York, NY – New York City’s largest annual pet adoption event — Adoptapalooza — took place today in Manhattan’s Union Square Park, where more than 500 homeless animals put their best paws forward to impress the hundreds of potential adopters who attended the popular annual fall event. Presented by the Mayor’s Alliance for NYC’s Animals in partnership with the Petco Foundation, Adoptapalooza offered fun for the entire family — two- and four-legged alike. 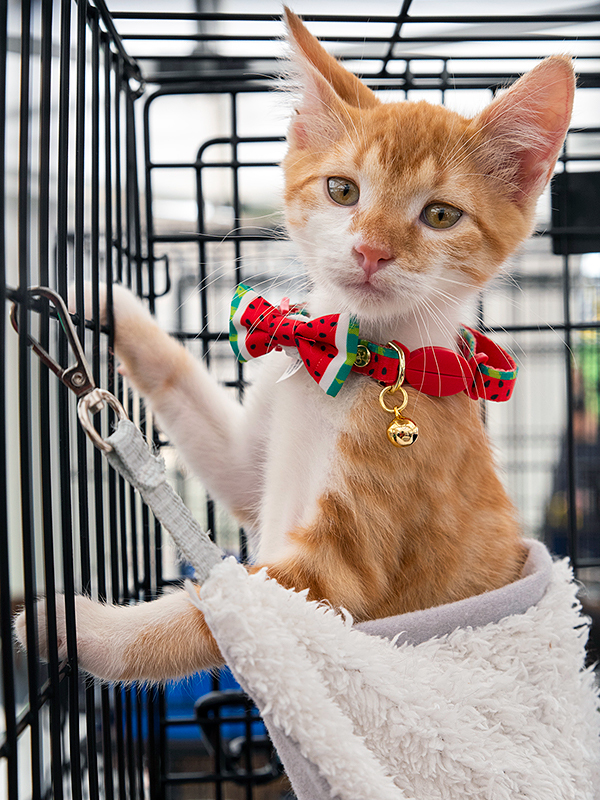 The wonderful pets looking for new families at Adoptapalooza — all spayed/neutered and vaccinated — were presented for adoption by 40 local shelters and rescue groups that participate in the Alliance. Shelters and rescue groups know their animals’ personalities and are great at matching pets with prospective owners. Adopting a pet from a shelter or rescue group avoids supporting puppy mills, which breed animals under cruel and deplorable conditions. Shelters and rescue groups offer a wide variety of breeds and mixes, including many pure breeds. Rescue pets have already been spayed or neutered, vaccinated, and many have been microchipped; and adoption fees generally are considerably lower than fees charged by pet stores and breeders. In addition to pet adoptions, today’s event featured free microchipping for dogs and cats by Vetco; tricks and training tips from a Petco certified trainer on the dog training field; dog licensing by the NYC Department of Health; emergency preparedness information from New York City Emergency Management/ Ready New York and American Red Cross Greater New York Region; face painting and fun temporary tattoos for kids by The Cheeky Chipmunk; caricature portraits of people and pets by Lorelei Arts; personalized illustrations by the Society of Illustrators; giveaways by the NYC Department of Sanitation; free pet photos by PetTrakr and Pet Lifestyles Magazine; free personalized pet ID tags courtesy of the Alliance; and giveaways and information from event sponsors, including the Petco Foundation, Animal Medical Center – Usdan Institute for Animal Health Education, Blue Buffalo, Merrick, Weruva, and WholeHearted. Rock & Rawhide, a non-profit organization that distributes donated supplies to shelters and rescue groups, collected clean blankets, towels, and pet toys to distribute to NYC-area shelters. Representatives from the NYC Feral Cat Initiative of the Alliance, Pets for Vets, Wild Bird Fund, Wild Dog Foundation, and AmbuVet were on hand to provide information about their life-saving activities. The event was emceed by Stephanie Mattera, Mayor’s Alliance for NYC’s Animals Spokesperson, and Sean-Patrick M. Hillman, Chairman, President & Co-Founder of Rock & Rawhide.